Pastoral ministry is in a state of crisis & transition. Christianity is declining in influence in the public square of the United States. Many socio-political trends directly challenge the historic theological and ethical teaching of the Christian faith. Young pastors are dealing with major cultural issues that were not anticipated just a generation ago. Christianity has witnessed a corresponding decline in respect for pastoral leadership exacerbated by clergy scandals. Many young adults are passionate about ministry, but not enthusiastic about traditional ministerial roles. The 2016 ​Analysis of Pastoral Leadership Survey (conducted by Church of God Division of Education & Lee University) signifies that only 5.4% of respondents were 35 years or younger. 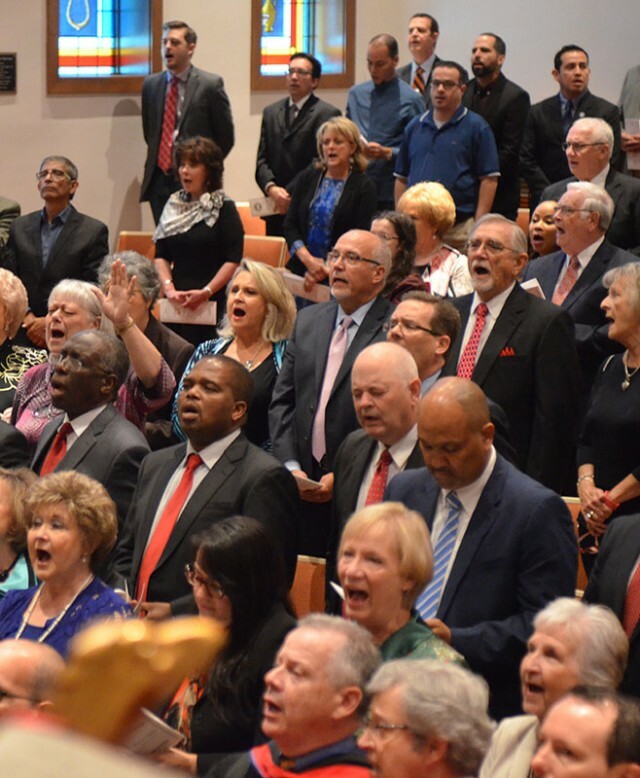 The ​2018 Pentecostal Theological Seminary Self-Assessment signifies that less than half of PTS graduates from the last decade are in pastoral ministry. Most PTS graduates favor chaplaincy, counseling, or educational careers. The Church of God has historically endorsed women in ministry. From the earliest days of the movement women have served as pastors and evangelists. The ​2018 PTS Self-Assessment signifies that 28% of the respondents were female graduates. However, only one female respondent signified that she served as a lead pastor. The ​Analysis of Pastoral Leadership Survey signified that 4.78% of Church of God lead pastors in the United States are women. Common Challenges in Pastoral Ministry. Displacement/Family Conflict - When moving to a new community many young couples suffer loneliness and find themselves unprepared for the lack of family support. Economic Challenges - 75% of Church of God pastors have some level of concern regarding their financial stability. Many small and mid-size churches have limited financial resources. Mission/Vision Conflict - Traditional vs Contemporary culture clash and aging churches with young pastors. Administrative & Staffing Challenges - Small & mid-size churches have a limited pool of capable potential leaders. Pastoring is harder than seminary! Many young pastors find the transition from the classroom to the field of ministry very challenging. Young pastors negotiate challenges in crisis mode, moving from one conflict to another. They have not developed a level of emotional intelligence and practical experience that allows them to reflect on the interconnected systemic issues, and become a differentiated leader who projects a non-anxious presence. They often view conflict as a personal attack rather than a systemic issue. When this occurs, the inexperienced pastor often becomes the source of conflict within the congregation. Young pastors do not lack initiative, vision, or passion. They lack ongoing emotional and vocational support. Young pastors have signified a sense of abandonment that inhibits thriving. Therefore, an intentional effort that promotes coaching, mentoring, affirmation, and connection would promote and sustain thriving in ministry.